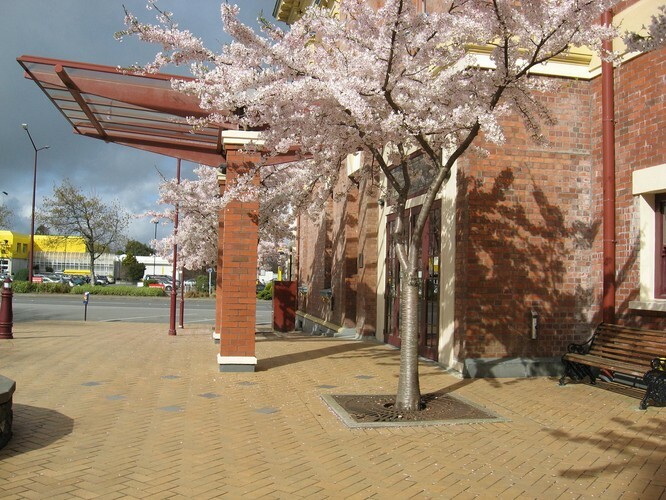 The Civic Theatre is ideally located in the heart of the inner-city of Invercargill, surrounded by cafes, retail shops and across the road from Pak'n'Save. 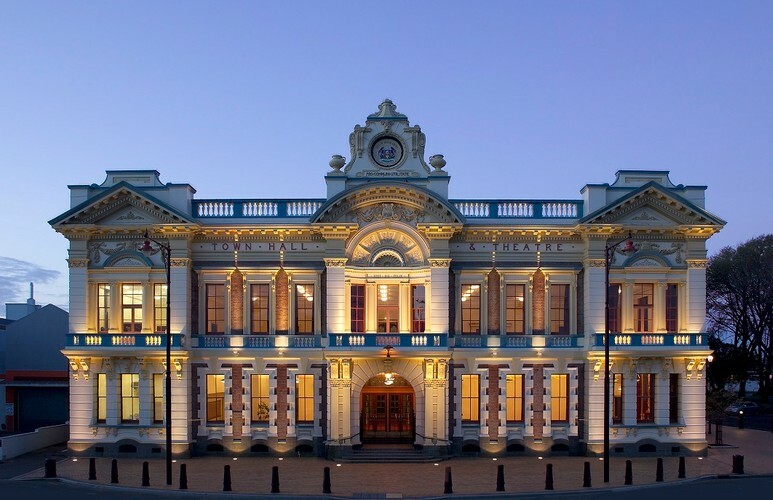 Built in 1906 this ornate and imposing structure is one of Invercargill's landmark buildings and continues to serve as the cultural heart of the Southland community. The Civic Theatre is a Category 1 classification by the New Zealand Historic Places Trust, which means that the building is of national significance. 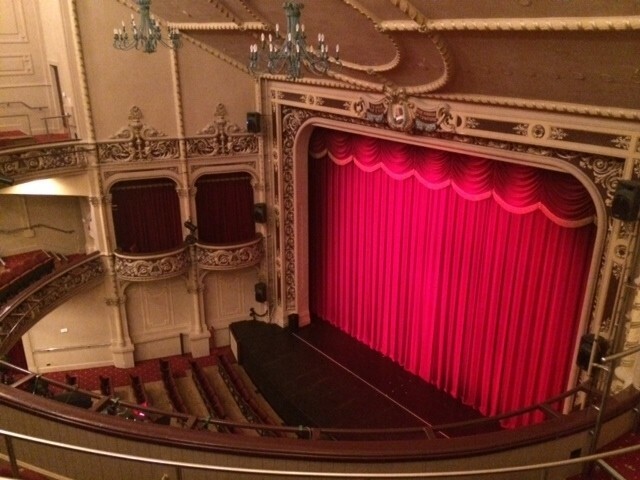 Providing a quality theatre and associated facilities for hire it is extensively used by local and regional organisations as well as national and international touring companies. The Civic Theatre is fully licensed and features ornate gold and deep maroon Edwardian styled décor offering a venue with a difference. 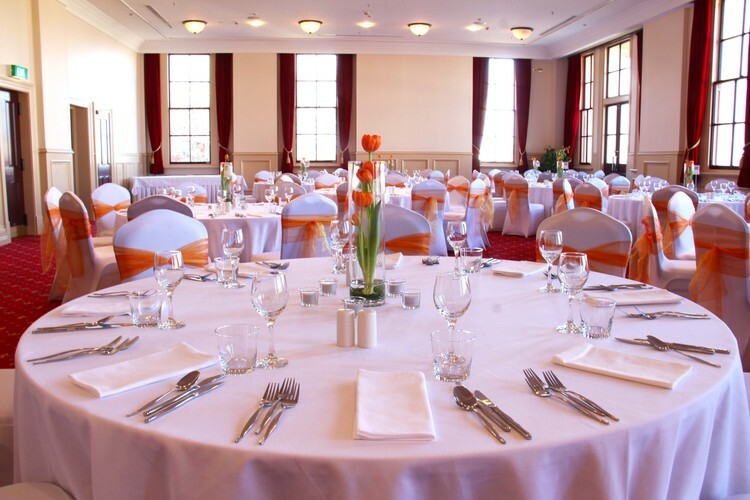 It is suitable for conferences, events, meetings, special occasions and weddings, including the wedding ceremony, pre-dinner drinks, photographs and the wedding breakfast. 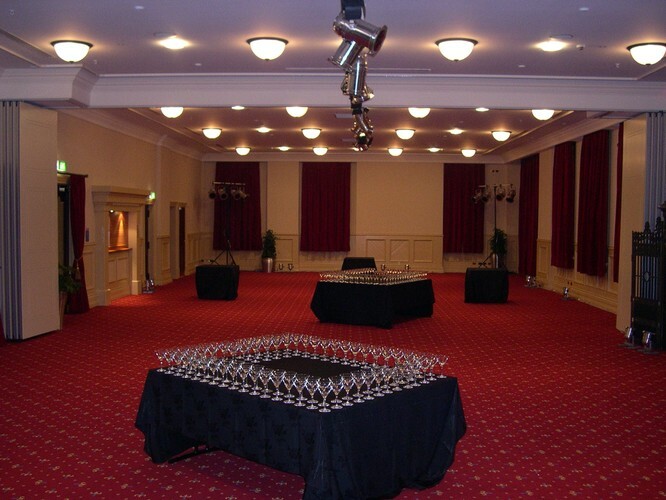 The uniqueness of this location and variety of rooms really sets it above the average venue. Modern Māori Quartet Announce Debut Studio Album That’s Us! Win NZ opera star Teddy Tahu Rhodes and NZSO tickets! A Homage to "The Johnny Cash Show"
ILT Invercargill School's Sing Out 2016 - It's About Time! Continuing confirms your acceptance of our terms of service. Before you go, would you like to subscribe to our free weekly newsletter with events happening in your area, competitions for free tickets and CD giveaways? Plenty of time to complete your purchase.